"This metal core genre is a difficult genre, not every one can make that correctly. 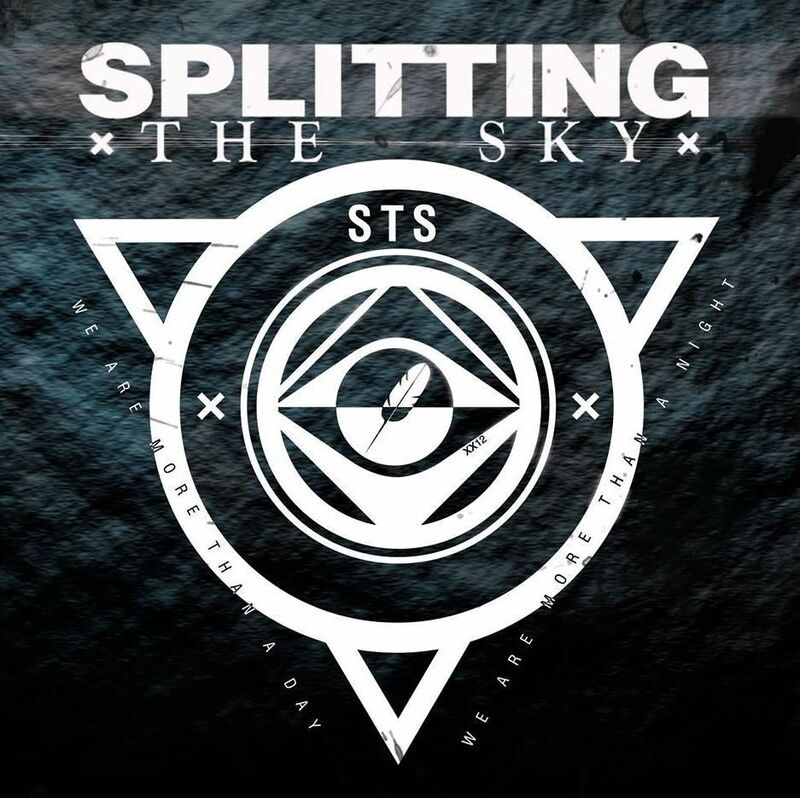 When you do a grunge voice with screams the lyrics still has to come trough by the listener, this band does that very good"
Splitting the Sky are a 5 piece metalcore band from Maribor, Slovenia. Founded in 2014 and ranging with influences from every corner of metal, they released their ep "Shadows" and two signles, "Closure" and "The Missing". Now as the band is preparing materials for their upcoming album, they are also ready to desecrate the halls around them.